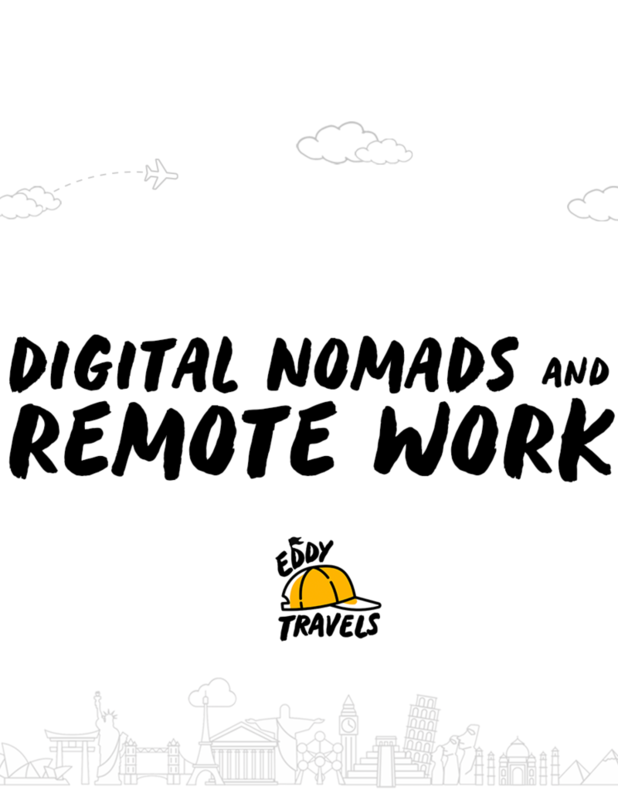 Come join us at WeWork Richmond St. for a digital nomad and remote work event! We'll be sharing advice on how to build a personal platform, attract more clients, work remotely, and live the life of a digital nomad! There will be 3-4 quick presentations on how to become a digital nomad and work remotely, as well as how to manage remote employees from the company's perspective. It will be followed by a friendly social and networking event. A list of speakers and a detailed event programme will be announced soon. Cheers!